The Undergraduate Research Symposium and Art Exhibition, Dec. 11 and 13, will offer a wide variety of projects and research by students. 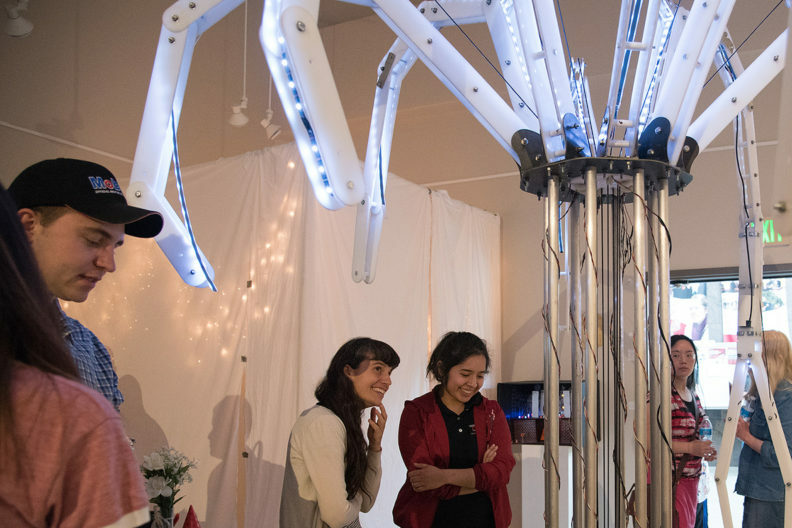 Students will highlight semester course projects, research and art as part of the fall Undergraduate Research Symposium and Art Exhibition, Dec. 11 and 13 at Washington State University Tri‑Cities. Members of the public are invited to attend as students present on their projects, which include the areas of history, political science, psychology, wine science, biology, fine art, English, mechanical engineering and environmental science. Students will present posters of their research and course projects noon–1 p.m. both days in CIC 120. The art exhibition will be held from noon–1 p.m. Thursday, Dec. 13, in the CIC Art Gallery.